By the middle of next year, a new restaurant, ice cream shop and gas station should be operating where an old church long had. Mohanad Khmous and Rod Deek are developing a three-building, 17,000-square-foot retail center at 2898 S. Perkins St., a couple blocks south of American Way. The two were drawn to the corner based on the abundance of nearby residents and lack of new retail serving them. A Mexican restaurant, ice cream shop, nail salon and a Valero operator have already signed leases for the new space, leaving about 8,000 square feet left vacant. For this remaining space, Deek said he’s holding out for national tenants. The buildings should be ready for tenants by March, Deek said. 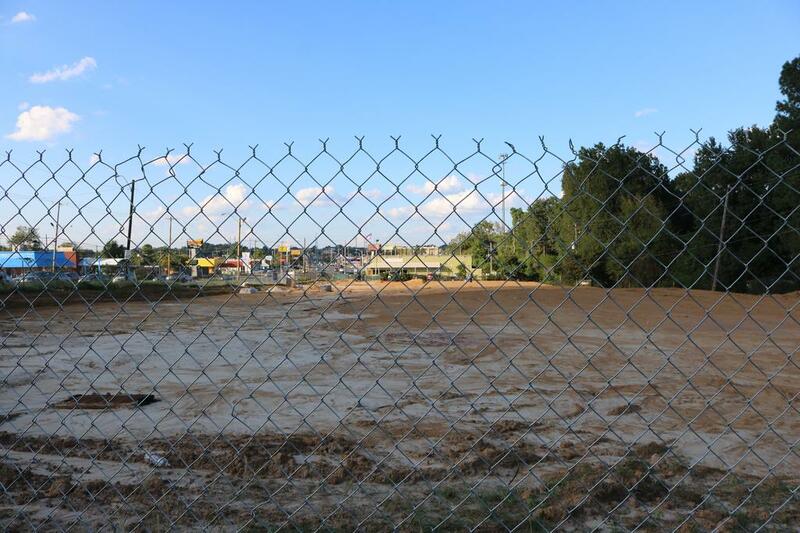 About $2.2 million worth of building permits have been filed for the project since Aug. 14. Chris Woods Construction Co. Inc. is doing the construction.